Beautiful St Paul. The only one beheaded. 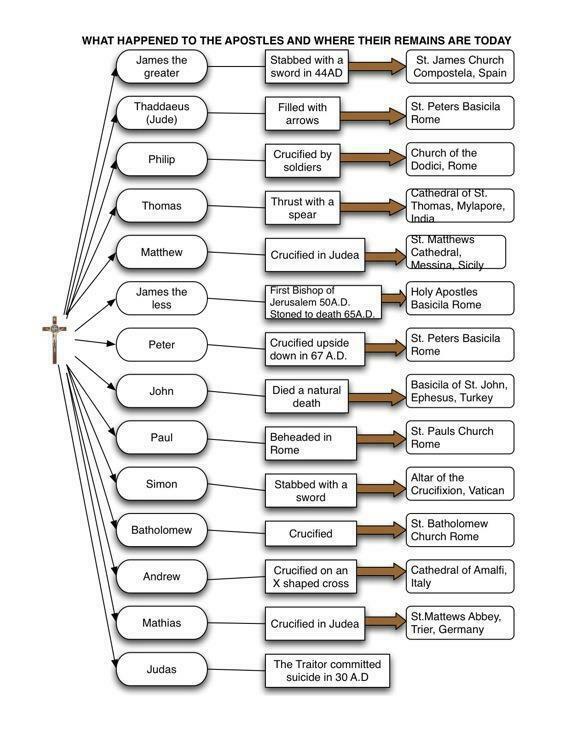 The man God ordained to be almost half the Catholic Church. I wonder his thoughts the moment the blade penetrated his skin. I have fought the good fight?